If you’ve recently acquired a dog or puppy you may be concerned about how to train him. An obedient dog is truly a joy to have around. A dog that obeys his master’s commands is easier to be friends with. Your time together will be playful and fun. On the other hand, a dog that is allowed to misbehave will leave you frustrated and exhausted. 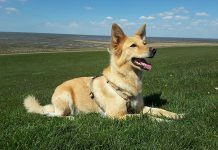 A dog that has not received obedience training will become a problem dog. Your household will be in chaos as he rules the roost. He may tear up your furniture, make messes on the floor, or snap food out of your hand instead of taking it gently. You might begin to receive complaints from neighbors about your dog’s misadventures. At the worst he may become aggressive and bite the hand that feeds him. Whether you own a dog to have as a pet or as protection it’s imperative that he receive obedience training from the beginning. 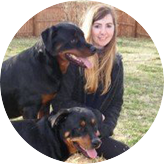 There are classes and books available to help you learn to train your dog. Obedience training classes are often held at the larger pet stores. You can also ask your veterinarian to make some recommendations about classes or coaches in your area. Obedience training need not be difficult. You want your dog to always be obedient to every member of the family. Consistency is the key to getting your pet to obey at all times. Rewards are an excellent way to reinforce good behavior. A dog that is struck for disobedience may become aggressive toward you. Conversely he may become frightened of you. A strong bond of trust and love is what you want to have as your goal. Obedience training need not be formal either. Even play time can be an opportunity for training. 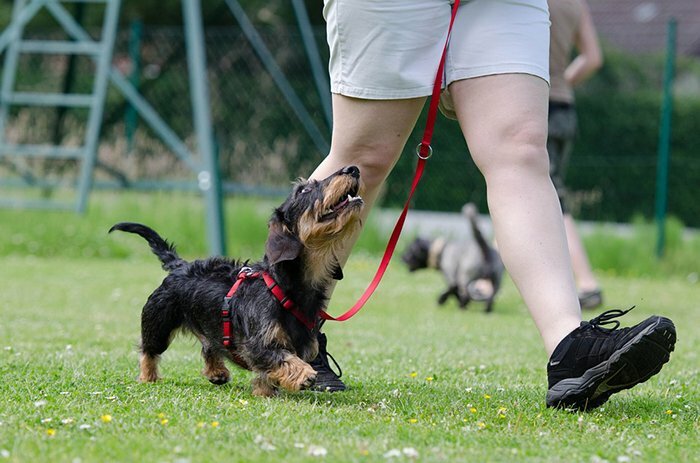 Consistency along with praise for good behavior is important in training your dog. Especially if you have small children you want to ensure that they are safe in the dog’s company. Swift and proper obedience training will help to ease your mind about their safety. A baby will likely pull on your pet’s ears or tail and you certainly want to make sure that the dog won’t growl at, or bite the baby for doing so. 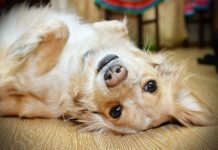 A well-trained dog will either see this as an opportunity to play, or just get up and move. A good dog will submit to even a small child. 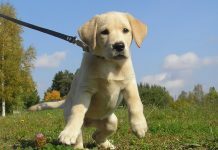 Try to approach each session of obedience training with an attitude of joy and excitement. Your dog will pick up on your emotions and be more receptive to your commands. Make it fun for both you and him. Keep plenty of treats in your pocket to use as rewards. It’s ok to be stern when necessary, but don’t forget to lavish him with praise when he does well. The golden rule applies with dogs much as it does with people. By treating him with love and respect he’ll return it in kind. It won’t be long before your dog is eager to do whatever you ask in order to please you. How to stop dog from eating poop!